"Santafe equals the best in the world"
"Daniel Sirasoni Kim 오빠 우리 산타페 항상 조심히 운전 하고 다니자 구요!!!!!!!!" "Drive safe and technology goes long way"
and $5 Starbucks e-gift card to 200 randomly selected winners. Three different safety message themes will be provided every week during the giveaway period. Share your message to your loved ones, wishing them happiness always. To the parents and spouses who you’re always grateful for. To the little ones who you want to spend more time with. To your friends who you always want to hang out with. Share your message in hopes that you can spend more quality time with them now and later. Please enter your First name in English. Please enter your Last name in English. this safety feature is working. Stay informed with your eyes still on the road. The heads-up smart display puts instantly updated information right in front of the driver. NO PURCHASE NECESSARY. SWEEPSTAKES ENDS 11:59:59 PM PT ON 10/19/18. OPEN TO LEGAL RESIDENTS OF THE 48 CONTIGUOUS UNITED STATES, 18 YEARS OF AGE OR OLDER. VOID IN ALASKA, HAWAII, PUERTO RICO AND WHERE PROHIBITED. VISIT www.hyundaievents.com/messages/rules FOR COMPLETE OFFICIAL RULES, ENTRY REQUIREMENTS AND PRIZE DETAILS. ODDS OF WINNING DEPEND UPON THE NUMBER OF ELIGIBLE ENTRIES RECEIVED. 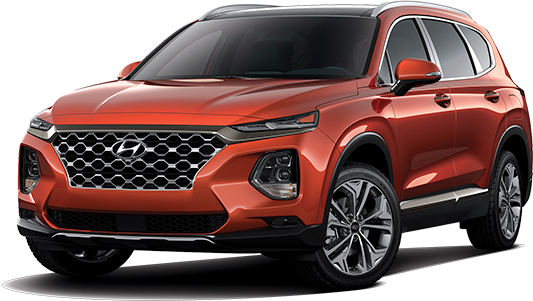 SPONSOR: HYUNDAI MOTOR AMERICA, 10550 TALBERT AVENUE, FOUNTAIN VALLEY, CA 92708.